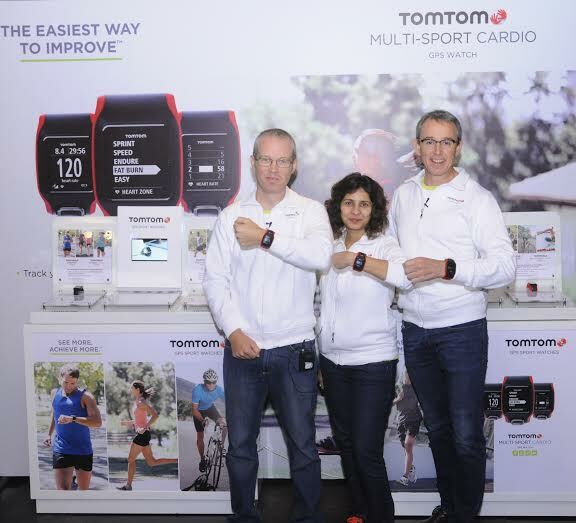 TomTom today announces its range of GPS sport watches in India. The TomTom range of GPS Sport Watches include four devices at a price starting at Rs. 12,999. These smartwatches are aimed at runners, cyclists, swimmers etc and comes with real-time information such as time, distance, heart rate, pace, speed & calories burnt. Multi-Sport GPS : 15,499 INR. These will be exclusively available on flipkart.com. 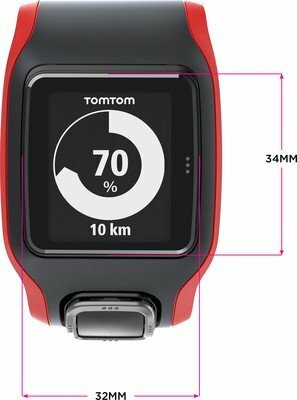 The devices come with an extra-large, high-resolution and high-contrast display and include TomTom’s Graphical Training Partner. giving users real-time performance at-a-glance with three graphical training modes i.e Race, Goal and Zone. It includes a One-Button Controlfor navigating up-down-left-right through menus to access key stats and other watch features. It includes Indoor tracker to track indoor runs using built-in sensors to count strides even while running on a treadmill. Other features include Quick GPS fix to quickly find precise locations and Multi-platform compatibility letting you Sync, analyse and share statson sites like TomTom MySports website, MapMyFitness, RunKeeper, TrainingPeaks and Strava. The devices are Weather and water-resistant with waterproof up to 165 feet / 5 ATM. In terms of battery, it lasts up to 8 hours (GPS+HR) and up to 10 (GPS only).